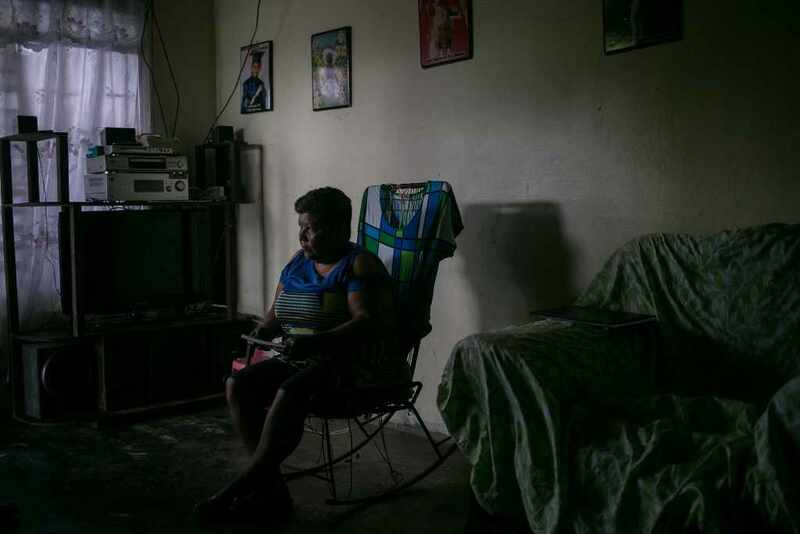 (NYT) – PEÑAS BLANCAS, Costa Rica — The three men, fearing for their lives, left their homes in western Nicaragua under the cover of night. A taxi drove them south for hours. At a bend in a road, they got out, walked through scrubland and forest in darkness, passed through a gap in a low fence — and emerged in Costa Rica. “We felt relief,” one of the men, Octavio Robleto, 57, a lawyer, recounted later that morning as he waited with the other two, both relatives, outside a Costa Rican immigration office where they planned to request asylum. Since mid-April, when Nicaragua erupted in a violent political crisis that has left hundreds dead and crippled the economy, Nicaraguans have been leaving their country en masse — some fleeing a crackdown by President Daniel Ortega against his opponents, others — newly unemployed — desperately looking for work. Many thousands have headed to Costa Rica, Nicaragua’s neighbor to the south. 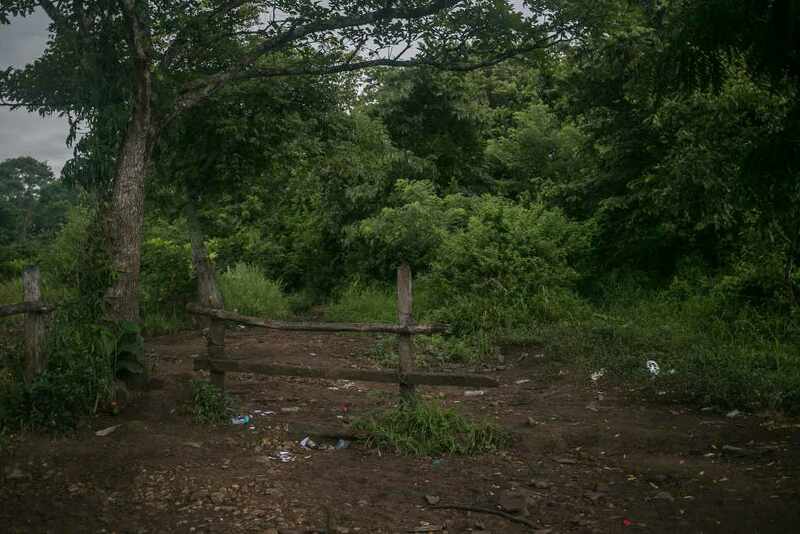 They have streamed across the border, some through legal crossings but many more along clandestine routes to sidestep Nicaraguan security forces. 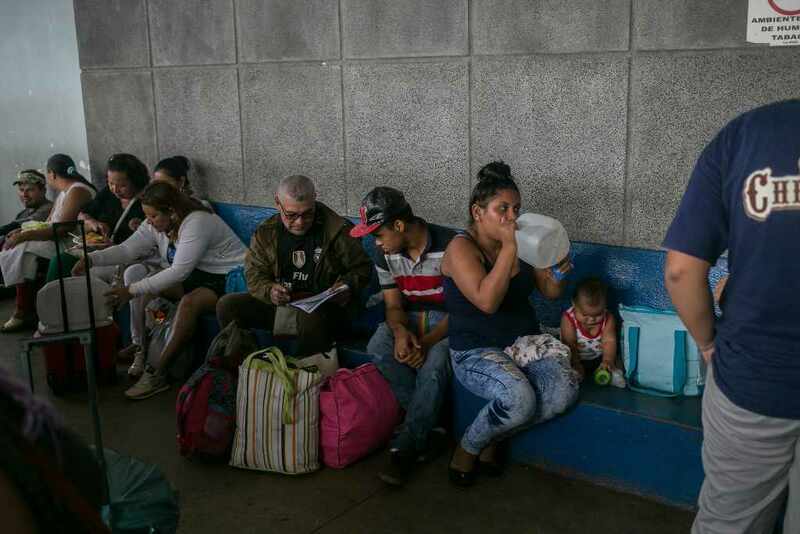 Thousands have applied for asylum in Costa Rica, overwhelming the government’s migration bureaucracy, while others have simply melted into the broader population. 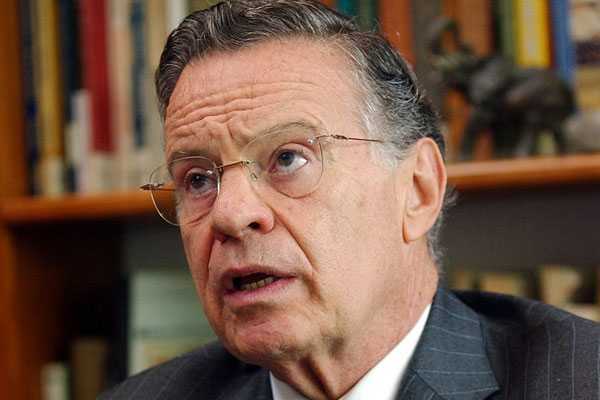 The Nicaraguan influx has posed an enormous challenge to the administration of President Carlos Alvarado Quesada, which is also wrestling with a gathering economic crisis and rising violence related to drug trafficking. 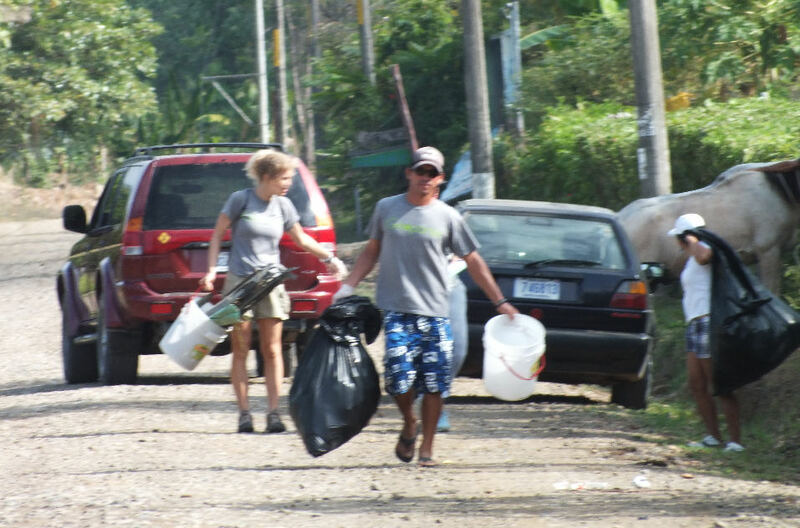 The migration challenge has also tested Costa Rica’s celebrated and carefully cultivated ethos of hospitality and positivity, causing flare-ups of xenophobia and exposing undercurrents of anti-Nicaraguan prejudice. Late last month in the capital, San José, protesters — some carrying Molotov cocktails and baseball bats — descended on a park that has become a popular gathering place for Nicaraguans. 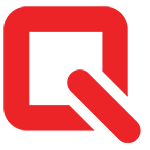 Yelling anti-Nicaraguan invectives, they clashed with opponents, resulting in dozens of arrests. Epsy Campbell Barr, Costa Rica’s foreign minister and first vice president, said the government was preparing for the political situation in Nicaragua to worsen as the year draws to a close, possibly pushing many more migrants into Costa Rica, one of the region’s most politically stable and peaceful nations. The Nicaraguan crisis is threatening to become “too big for a country with the conditions of Costa Rica,” she said during an interview in her office in the presidential palace in San José. 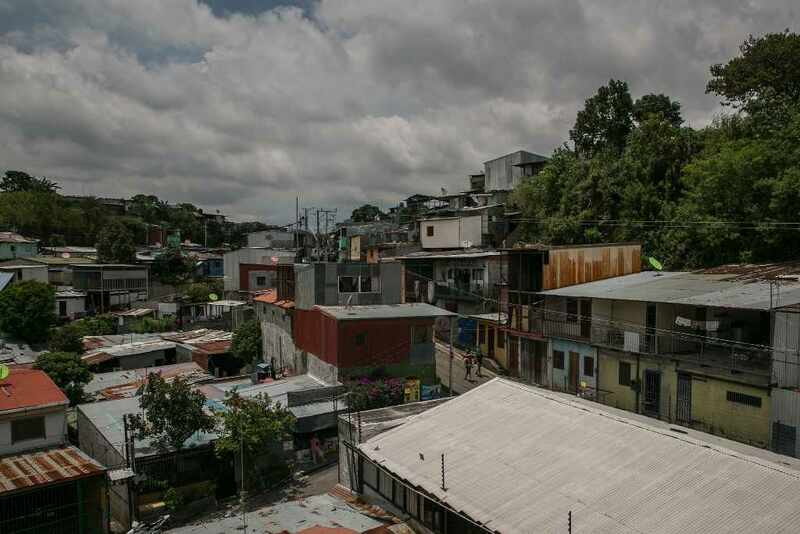 The migration of people fleeing violence, political upheaval, poverty and natural disasters has for years tested the political resolve and good will of governments and populations throughout Latin America. Hundreds of thousands of Central Americans, mostly from El Salvador, Honduras and Guatemala, have in recent years left their homes seeking sanctuary and better lives elsewhere, mostly in the United States. More than two million Venezuelans have left their country, scattering throughout the Americas and Europe. While it is unclear how many Nicaraguans have fled since the unrest started in April, the exodus does not compare in size to those mass movements, officials said. 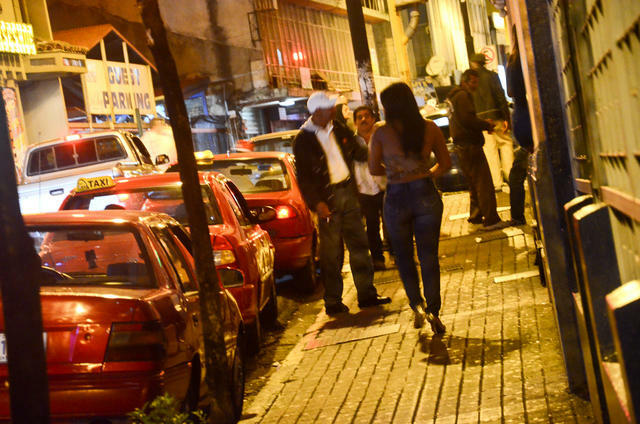 Still, it has had an unsettling effect on countries in the region, particularly Costa Rica, which has received the biggest influx of Nicaraguans. 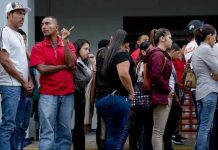 The current surge is just the latest in decades of Nicaraguan immigration to Costa Rica, whose Nicaraguan émigré population numbers roughly 500,000, or about a tenth of the country’s overall population, government officials said. The Costa Rican government has been applauded — by international migration officials and other advocates, and by migrants and refugees themselves — for its handling of the migration crisis, even if its migration bureaucracy is threatening to collapse under the strain. This year, more than 24,000 Nicaraguans have formally expressed a desire to apply for asylum in Costa Rica, a sharp increase over last year, when about 6,300 people from all nations sought asylum. The backlog is such that new appointments for asylum interviews are being scheduled for next spring, and the Alvarado Quesada administration has appealed to the international community for help. United Nations agencies have agreed to provide additional office space and salaries for more migration officials to speed up the work. Administration officials and their allies worry that the longer the migration crisis persists, the greater the likelihood that Mr. Alvarado Quesada’s opponents will use it as a wedge issue to turn public opinion against him and what he hopes to accomplish. “It could complicate the work of the president,” said Victor Barrantes, Costa Rica’s vice minister of the interior. 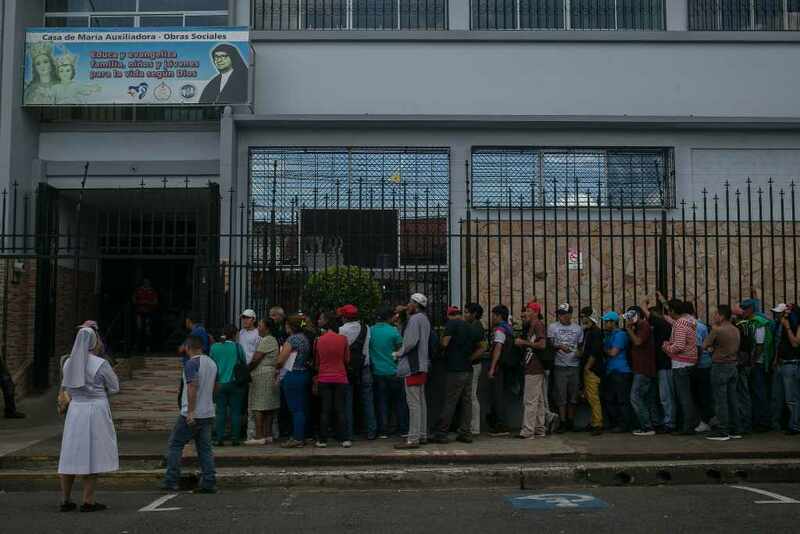 Already, some local politicians representing border precincts have raised the specter of an influx of Nicaraguan criminals to demand more police officers and greater financial assistance from the federal government, officials said. The Alvarado Quesada administration responded by assuring the country that it was taking adequate security measures, including developing a plan to toughen border vigilance. But some officials also acknowledge that the border police are overwhelmed, that the border is highly porous and that there is little to stop Nicaraguans — or anyone else — from entering the country unchecked. 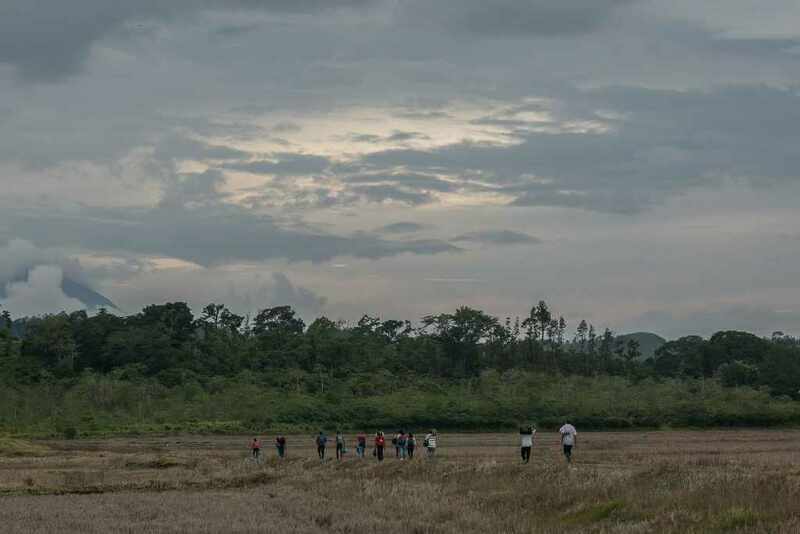 On a recent morning, the ease of illegal passage across the border was evident here in the settlement of Peñas Blancas, in the extreme northwest of Costa Rica. Hour after hour, a steady stream of people made their way through a mixture of forests and savanna on the Nicaraguan side, through various breaks in a low, flimsy fence line that marked the border, across scraggly lots behind homes and businesses on the Costa Rican side, finally emerging at the main road — within several hundred yards of the official crossing. Their journey was unimpeded by the authorities on either side of the border. Most Nicaraguans who have crossed into Costa Rica since the spring have moved in with relatives or friends. 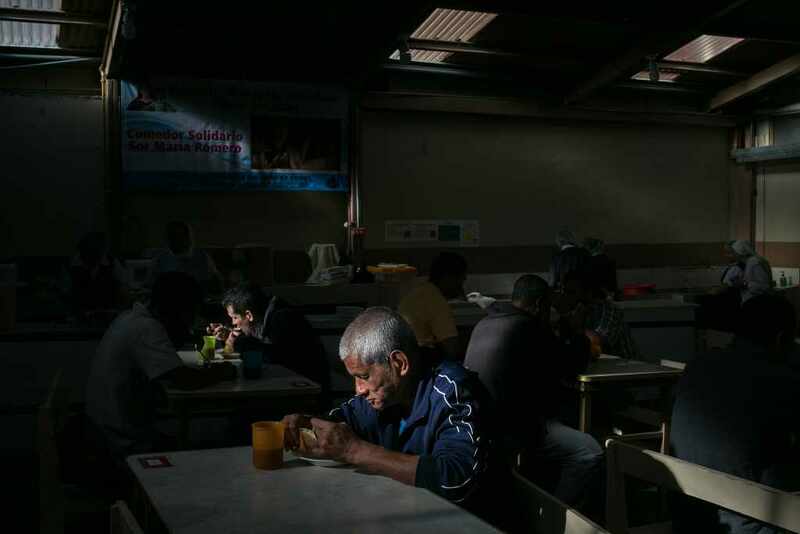 Others have ended up in de facto shelters set up in cheap hotels, some in San José’s red light district, their rooms paid for by religious groups and other community-based organizations. And still others have slept in parks and on the street, or have been taken in by private citizens. Nicaraguan leaders of the street protests, who are among the most wanted by the Ortega administration, have sought sanctuary in safe houses. 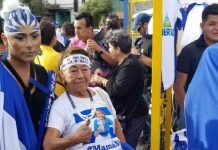 They fear that the Nicaraguan government has sent spies to Costa Rica to hunt down protesters in exile. “Nobody wants to be here,” said Alejandro Bravo, an opposition leader from the Nicaraguan town of Masaya, a resistance stronghold, who is seeking asylum in Costa Rica along with scores of comrades. 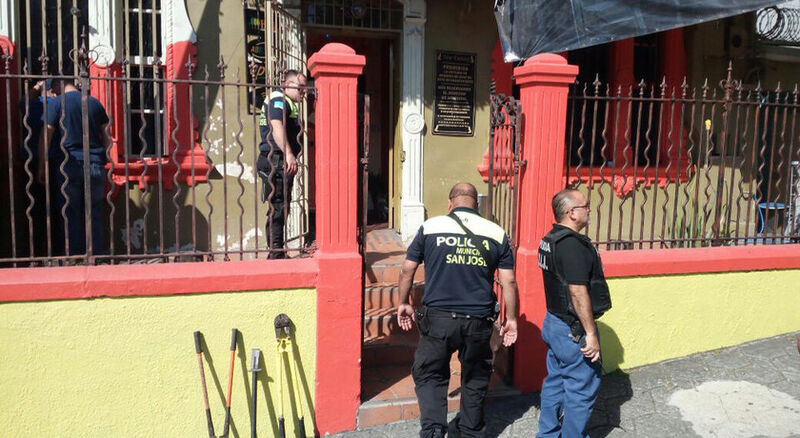 The nuns at Casa de Maria Auxiliadora, a church in San José that has been providing meals and social services to Nicaraguan migrants, said they had had to kick out patrons they suspected of being “infiltrators” working on behalf of the Ortega administration. Some of the greatest outpouring of generosity has come from long-established Nicaraguan residents in Costa Rica who, during earlier waves of migration, found themselves in similar straits. Johana Francisca Jiménez Lumbi, a community activist in Upala, a small city near the Nicaraguan border, said she suffered a lot of discrimination when she migrated to Costa Rica two decades ago. “I don’t want to have happen to them what happened to me,” she said. She has tapped her network of neighbors and friends to find temporary housing and support for newly arrived Nicaraguans. 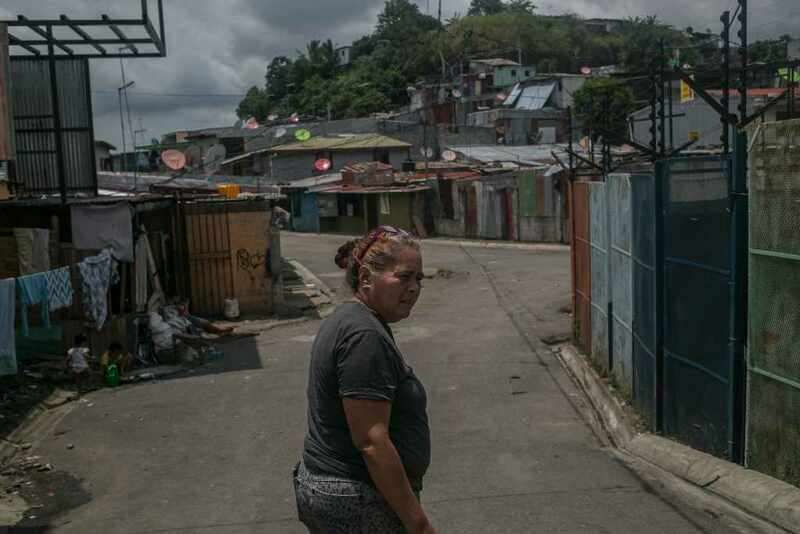 In recent months, thousands of newcomers have ended up in La Carpio, a poor, densely populated neighborhood in the capital with many Nicaraguans. Alicia Avilés Avilés, a civic leader in the neighborhood, fled to Costa Rica from Nicaragua in the 1990s amid government persecution for her participation in a teachers’ strike. But she said she worried that the sudden influx of newcomers would overtax the scarce public utilities in La Carpio. The stress is already being felt at the neighborhood’s public school, where about 430 Nicaraguan children have enrolled since February, more than a quarter of them in August alone, and class sizes have grown by about a third. For now, she said, the neighborhood can handle it. But, Ms. Avilés wondered, what would happen if this crisis persisted for many more months? Would household sizes double, or even triple? Would residents lose patience and start kicking their relatives out on the street? Would the long-term unemployed turn to crime? Article first appeared Nytimes.com. Read original here. A version of this article appears in print on Sept. 22, 2018, on Page A10 of the New York edition with the headline: Nicaraguans Fleeing a Crisis Create One for Costa Rica.